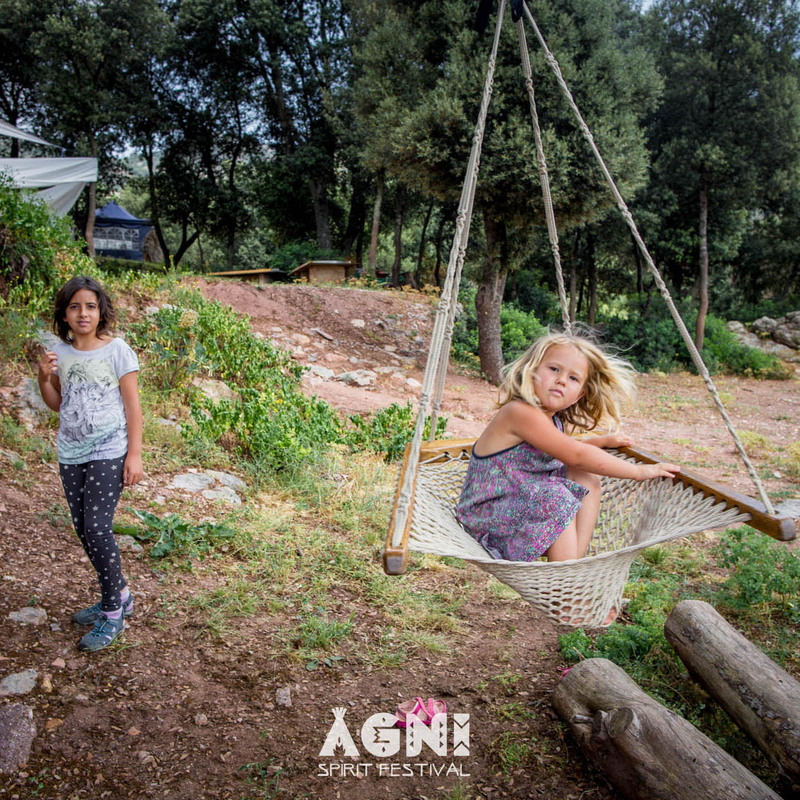 Check out the video below for some beautiful memories from Agni Spirit Festival 2018! WHAT WILL I EXPERIENCE AT AGNI? Accepted applicants will be contacted as soon as possible! 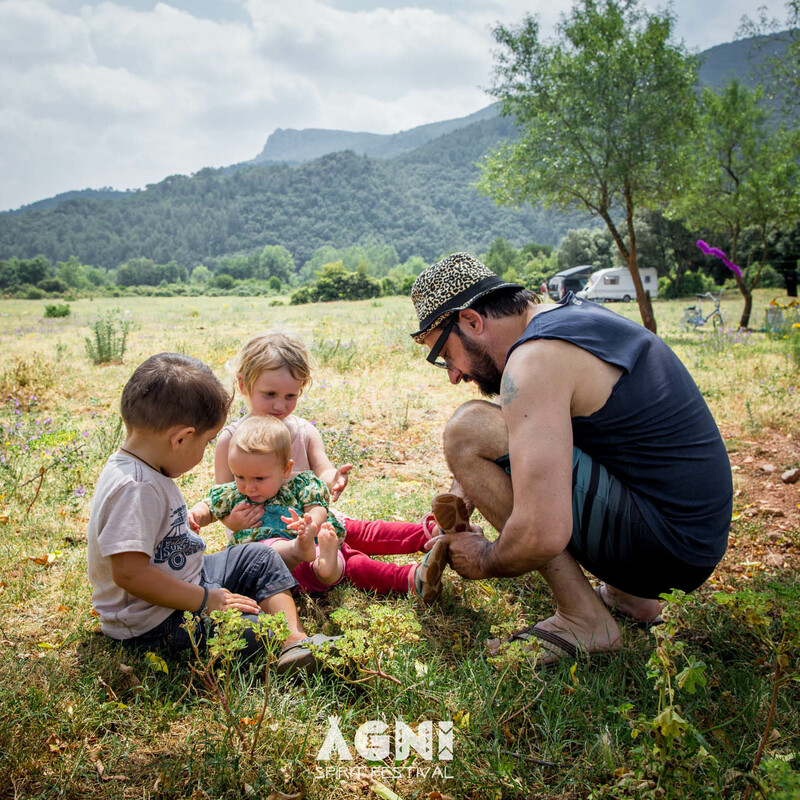 Agni is a gathering suitable for the whole family! Families with children are very welcome to come and enjoy the festival, and there will be activities especially for the little ones too. Kids under 16 years old have FREE ENTRY. We ask that children be accompanied at all times. The festival organization will not be responsible for any minors. You can arrive on site from Friday 21st at 10am and leave by Tuesday 25th at 10am.